A French court has ruled that Monsanto is liable for the sickness of a farmer after he accidentally inhaled fumes from its now-banned weedkiller product Lasso. The appeals court in Lyon ruled in favour of 55-year-old cereal farmer Paul Francois on Thursday (11 April). He said he began experiencing memory loss, headaches and blackouts after inhaling fumes while using the product. The court rejected Monsanto's appeal on Tuesday 9 April. However, it is still unknown how much the chemical company will pay out. The court ordered the company to pay €50,000 for Mr Francois’s legal fees. In its ruling, the court said that Monsanto should have produced “a notice on the specific dangers of using the product in vats and reservoirs”. Mr Francois has fought a ten-year long legal battle against the US company, which has since been bought out by Germany's Bayer in a major deal last year. 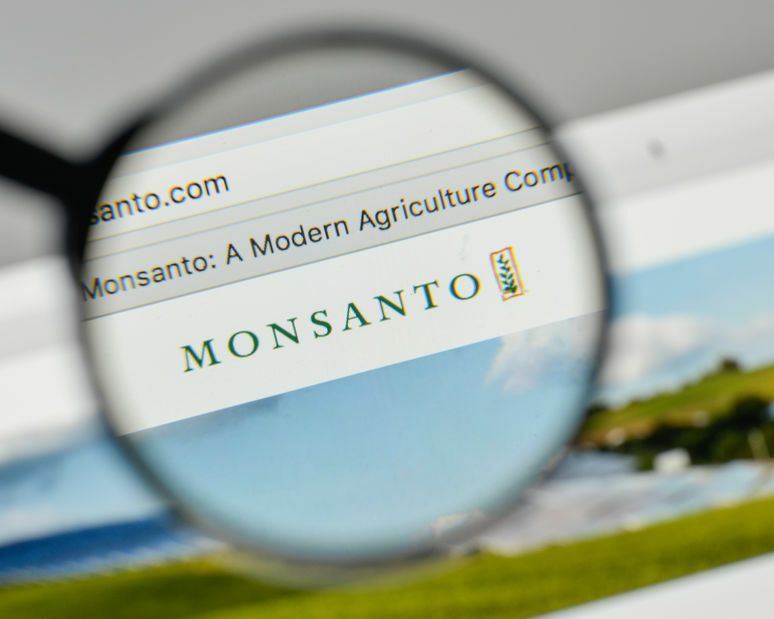 He had already won previous lawsuits against Monsanto in 2012, which was the first ruling of its kind against Monsanto anywhere in the world, and in 2015. Meanwhile, in the US, Monsanto is facing thousands of lawsuits over people's exposure to its best-selling weedkiller glyphosate.